Spacious and elegant. All in one! 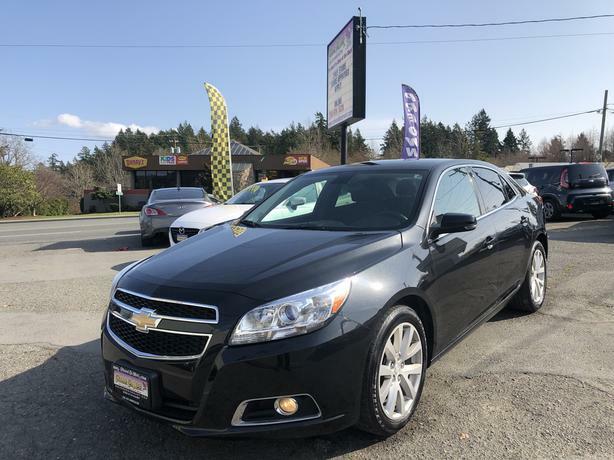 Check out the 2013 Chevrolet Malibu HERE at Colwood Car Mart!